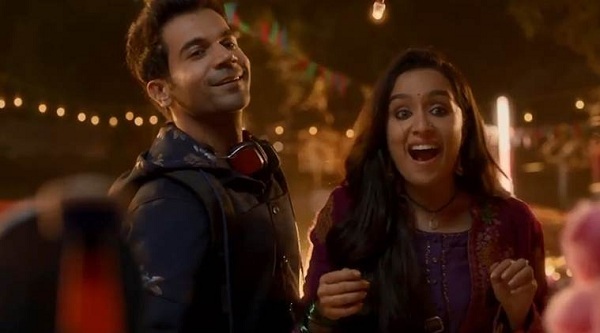 Stree 3rd Wednesday (20th Day) Box Office Collection. Super Strong! Stree is super strong in 3rd weekdays. Film registered a nominal drop of 12-13% on Day 20 (3rd Wednesday) from previous day. Thus, film is now set to have a very good third week at box office. Stree collected an approx 1.4 crore nett on day 20. Film has thus crossed 15 crore nett in 6 days of week three. Film total collection currently stands at approx 110.9 crore nett. Film third week business is heading towards 16.75 crore nett. Stree will touch 112 crore nett by the end of 3rd week. Film will touch 115 crore nett inside 4th weekend despite there being a big release in Batti Gul Meter Chalu. 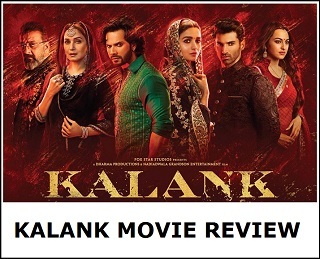 Film should touch 120 crore nett in its theatrical run in India. 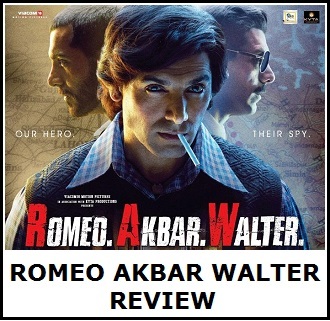 If film holds strong in week four and five then it has an outside chance of even touching 125 crore mark. Fri -> 2.15 crore nett. Sat -> 3.75 crore nett. Mon -> 1.85 crore nett. Tue -> 1.6 crore nett. Wed -> 1.4 crore nett. Total -> 110.9 crore nett (approx).